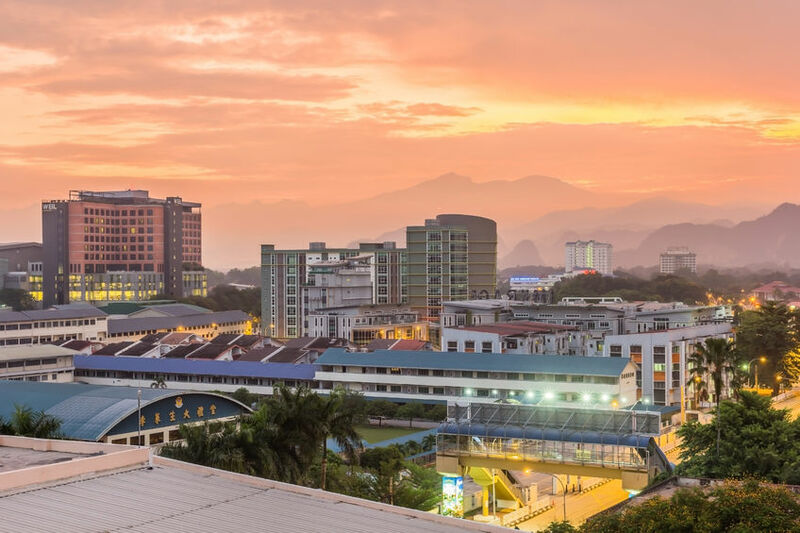 IPOH (Nov 21): The new Ipoh Local Plan 2035 is aimed at turning Ipoh into a sustainable, competitive and liveable city. The plan will replace the Ipoh Local Plan 2020 and Ipoh Heritage Tin City Special Area Plan 2020 that were gazetted in 2012 and 2014 respectively, reported The Star today. “We will work with the Town and Country Planning Department (PLANMalaysia) to come up with the new plan. It could take about a year or more but we hope to have the plan ready by 2020,” City council secretary Mohd Zakuan Zakaria said, adding that a study on the new plan is set for January. Consultants and selected focus groups will be engaged to discuss the new plan, he said after the city council full board meeting. “We will compile these and publish a draft to get the public’s opinion and feedback,” he stated. Mohd Zakuan said the discussions would include land usage, infrastruc­ture, transportation, tourism, landscaping and environment conservation. “An important aspect we need to look into is the walkability factor in the city and we will talk about building overhead pedestrian crossings, better walkways and safety aspects as well as the need for monorail or tram services in the city. “We want to see if these are viable, although the monorail services will surely be expensive,” he said.